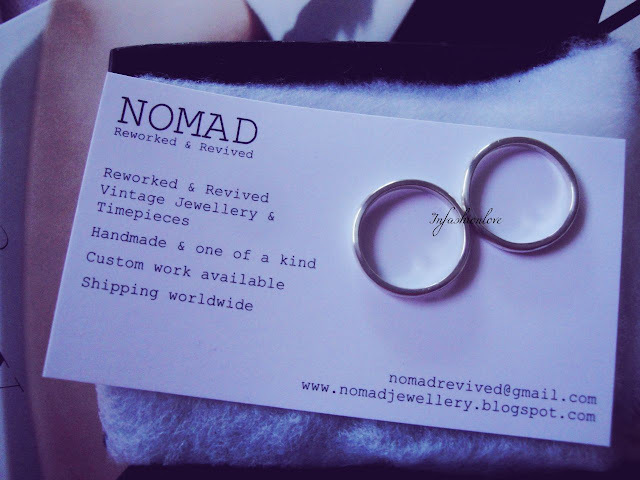 INFASHIONLOVE.COM: Nomad Jewellery The Silver Skinny Knuckle Rings! 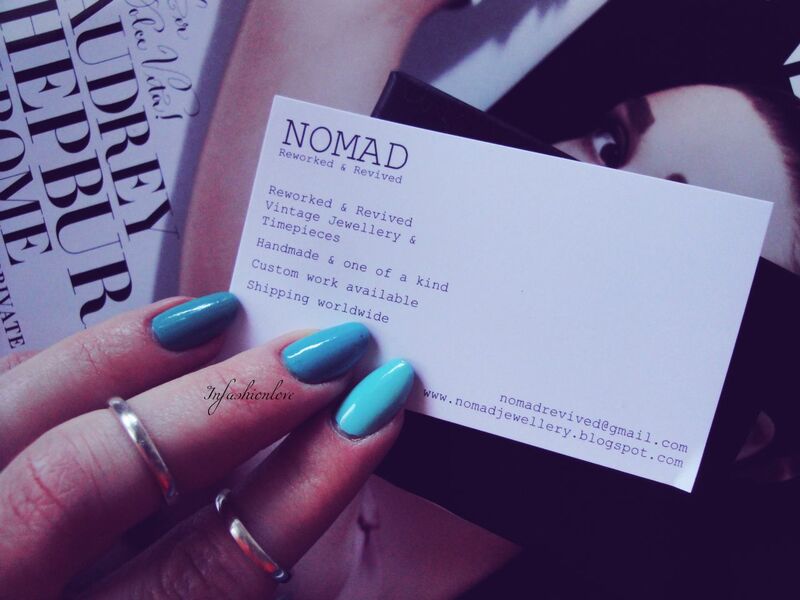 If you follow my Instagram, chances are you saw me wearing these knuckle rings almost on a daily basis, I'm obsessed with them! 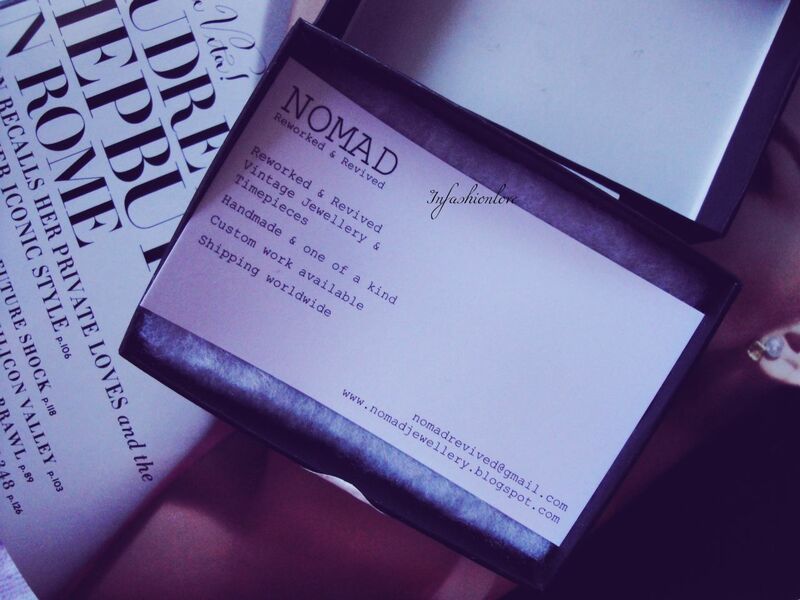 They are by Nomad, an awesome jewellery brand that makes handmade and also one of a kind custom made jewellery, including pretty quirky vintage necklaces. 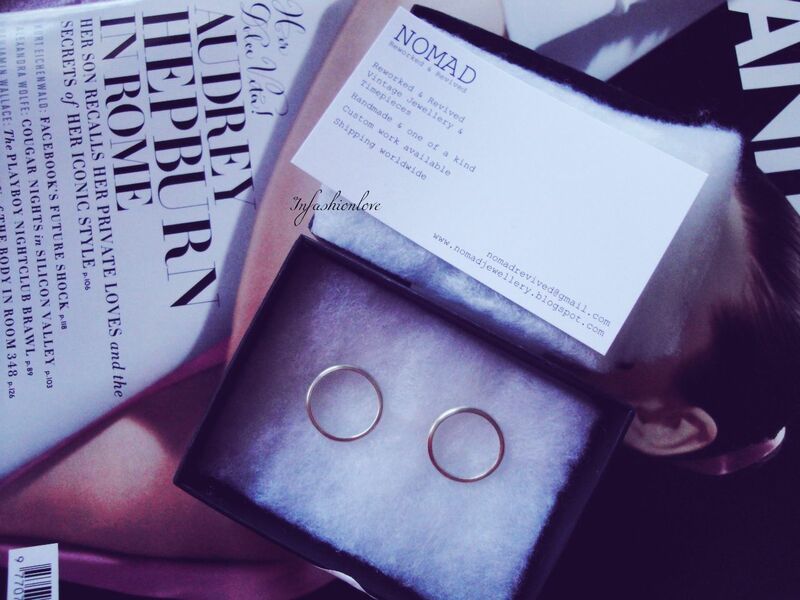 The rings I'm wearing are The Silver Skinny Knuckle Rings [£15 each] - they are very simple and can be stacked or worn on different fingers, or mixed with other knuckle rings. 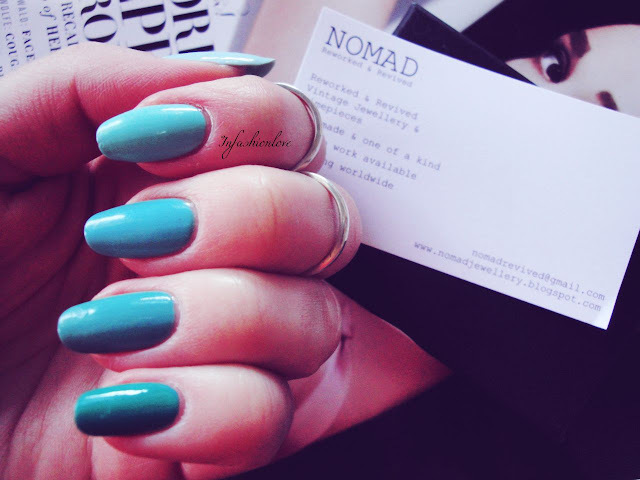 There is something about these Nomad Skinny Knuckle Rings that makes them sit very comfortably on the finger. After giving my finger measurements it only took a few days, and the package arrived promptly, super quick! There are a couple more knuckle ring designs that are really trendy looking, so I might have to start expanding my Nomad jewellery collection! 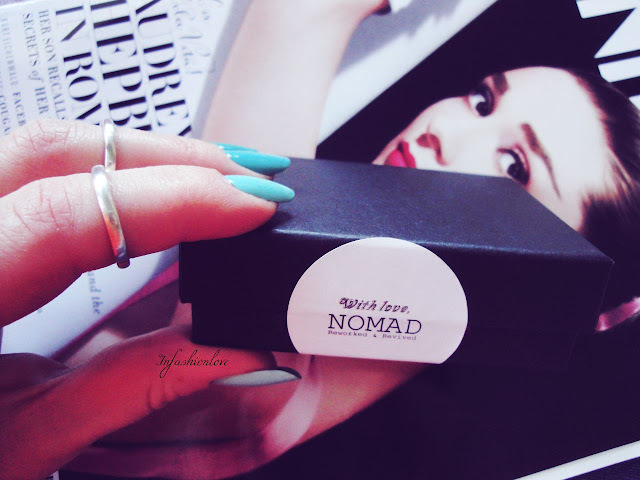 UPDATE: Nomad has moved to MDG Jewellery!